A large hotel/casino on Queensland’s Gold Coast wanted to reduce its water costs and reduce its environmental impact. 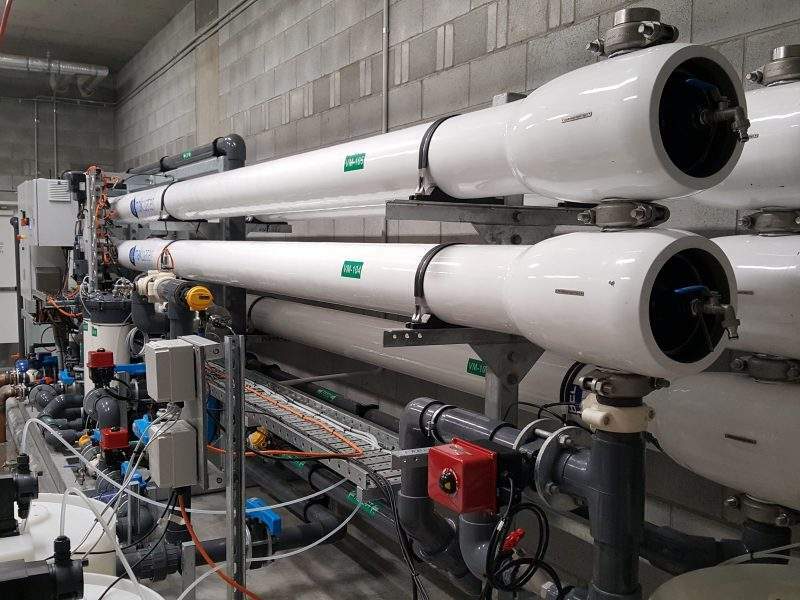 One of the most sustainable ways of doing this was to build a water treatment plant using reverse osmosis membranes to produce high quality demineralised water. The water treatment plant treats Class C effluent supplied by the local council’s effluent treatment plant and produce Class A+ water as defined in the Queensland Department of Health guidelines for use of recycled and non-drinking water the treated water is used in cooling towers and flushing toilets, saving money on potable water and minimising the impact on the environment. 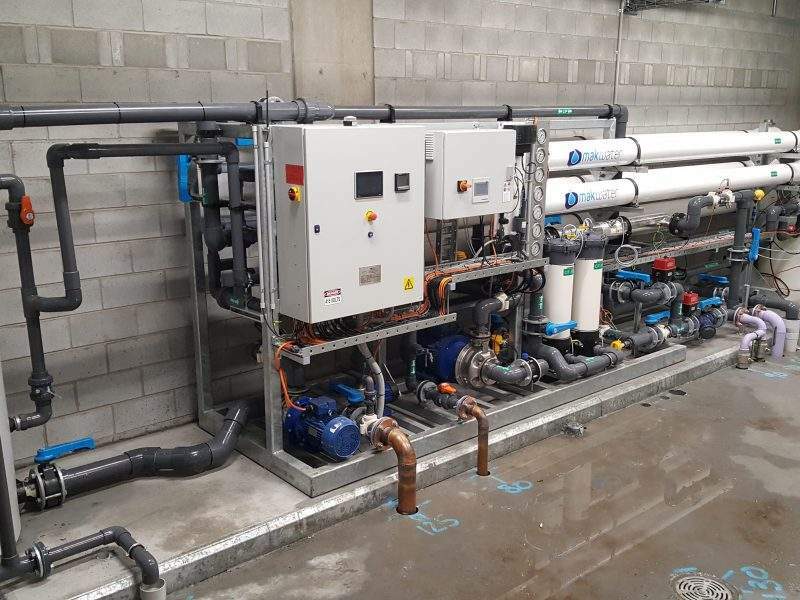 1 x 500 m3/day skid-mounted Demineralised Water Reverse Osmosis (DWRO) Plant to provide high quality, demineralised, water. Designed to save operating costs on potable water use and minimize the impact on the environment. The pre-treatment includes anti-scalant dosing, SMBS dosing (de-chlorination) and cartridge filtration. Post-RO treatment comprises UV, disinfection dosing and pH correction. The plant was supplied with MAK Water's premium instrumentation package, which includes ClearAccess Remote Monitoring functionality. Operation & Maintenance Support. 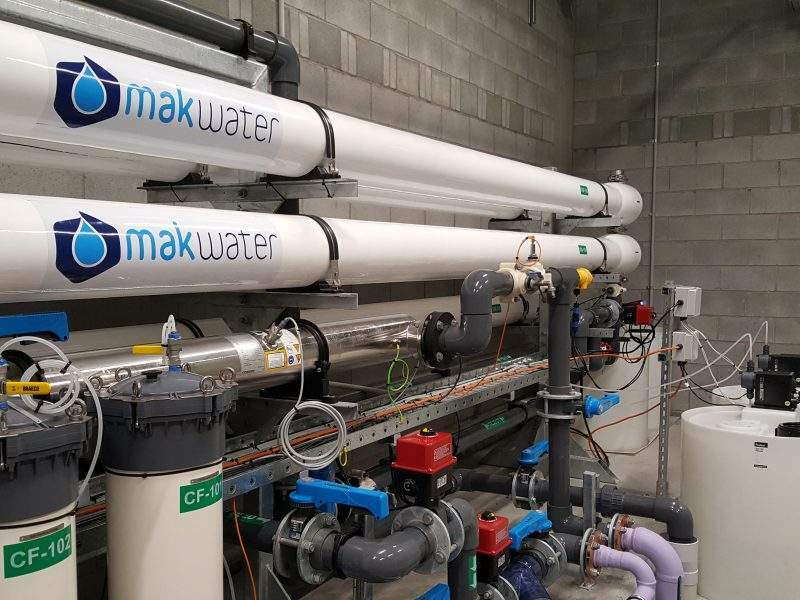 During the initial start-up phase MAK Water was able to supply local personnel to operate the plant on a daily basis. Subsequently this support was able to be scaled back to remote monitoring and a preventative maintenance programme. Fully Automated & reliable plant. 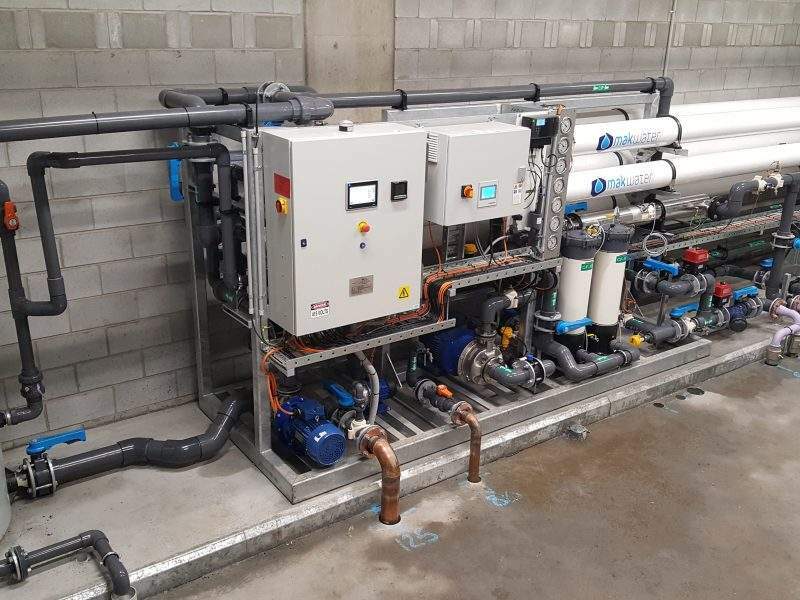 Low level of operator intervention enables the water treatment plant to operate automatically, reducing the hotel owner’s operating costs. Local. The plant was built in Australia using materials sourced from local suppliers. Providing superior build quality and spare part availability.